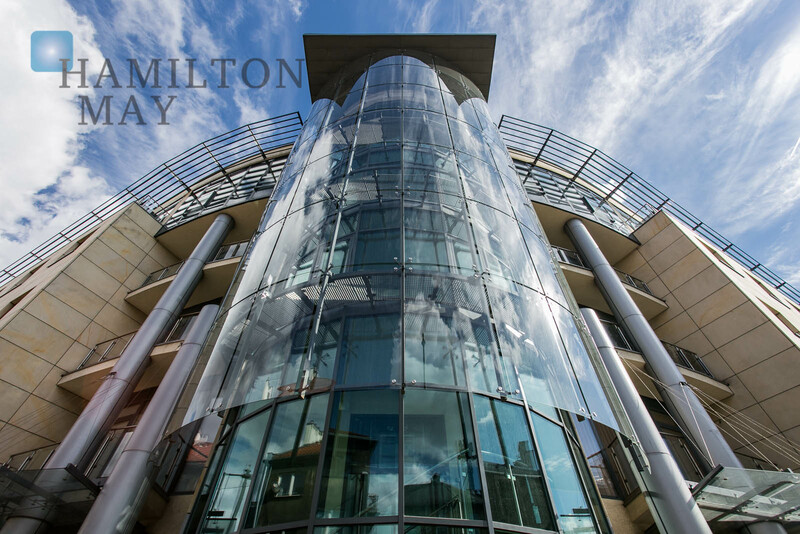 Hamilton May presents a functional office space available for rent in the prestigious Mennica Residence investment. Hamilton May presents an elegant office situated in a prestigious location in the centre of Warsaw. Hamilton May presents a unique office space situated in a prestigious location near the Trzech Krzyży Square. Hamilton May presents a modern, comfortable office located in Warsaw's central business area, next to the Rondo Daszyńskiego metro station. Hamilton May presents an office space available for rent in the vicinity of the Arkadia shopping centre and the Dworzec Gdański subway station. Hamilton May presents a property available for rent - perfect for a company headquarters, embassy or for residential purposes. Hamilton may presents a spacious property available for rent in a representative townhouse developed by the beginning of the 20th century. Warsaw is a center of commercial and business activity in Poland. Most of the big companies has their headquarters or offices here. Also Warsaw is polish epicenter for new, fresh and innovative business ideas. The market is very much differentiated both in office type and pricing. Most of office and commercial spaces are located in modern office buildings, that have appeared not only in the very city center but also in different regions. At the same time there are smaller office spaces available in older buildings - ones from communist times but also in old tenament houses. This kind of office space also can be found through out the whole city. Pricing of office spaces depends very much on location, standard and prestige of the office building. The prices in new buildings in city center often reach level of 200 zł per square meter. At the same time it is possible to find a centrally located office space in an older building at a cost of 50 zł per square meter. It is a good indicator that Warsaw being also a business capital of Poland in much status-oriented. There are also many affordable B class office spaces placed around the city in various locations, mostly home to local companies.